Deciding whether to repair or replace your car can be difficult. Usually, you come to this crossroads because you just received notice that you need a major repair, and your vehicle is on the older side. At the same time, the ads for a shiny new vehicle are a big draw, and you can’t help but wonder if it’ll take just this repair to keep your old car functioning. 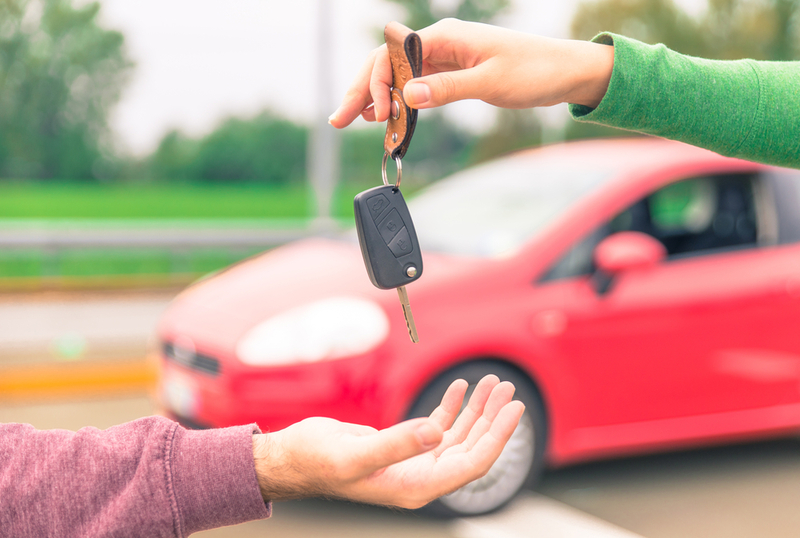 There comes a time when you must replace your car, but if you let go too early, it might not be the best financial move. The key is knowing the difference. You will likely always pay less for a repair than for a new vehicle. Sure, the cost of a major repair can run into the thousands, and you might feel this money is better spent on a down payment for a new vehicle. But then you need to pay the loan balance. Or you could use the money you’d otherwise spend on a car repair to buy another used car outright. But what if this car comes with a whole other range of issues? If you’re reacting to bad news about a car repair, you probably won’t make the best decision. Avoid regret and make the repair! Buying new, or even buying used, you’ll have to pay for insurance and registration to get the vehicle on the road. That adds more to the total out-of-pocket costs. And don’t forget — new cars take a huge depreciation hit during their first year of use. Your older car already took the hit. While a repair might not raise its value, it won’t drastically lose an estimated 22 percent in one year like a new car will! Essentially, choosing whether to repair or replace your car comes down to identifying the problem. Is the car repair one you can manage on your own? What if you could find affordable used parts? This is the answer for many vehicle owners. The cost of a used alternator or even used transmission drastically drives down the total cost of repairs, making them more feasible for your budget. A broken-down vehicle is never good news, but Western Auto Wrecking can help ease the financial burden. Western Auto Wrecking is a used parts dealer focused on helping Utah car owners keep their cars in service longer. When you can pay less for quality parts, you can maintain your ride longer, decreasing stress and enjoying a higher return on investment over time. If you’re deciding whether to repair or replace your car, call us first. We can give you our repair recommendations and estimated parts cost, helping you determine which is the better option for your situation. Western Auto Wrecking is your car repair partner, both for new and old vehicles.